Machine learning and artificial intelligence reveal actionable insights that elevate sales performance, advance pipeline progress, and improve revenue results. 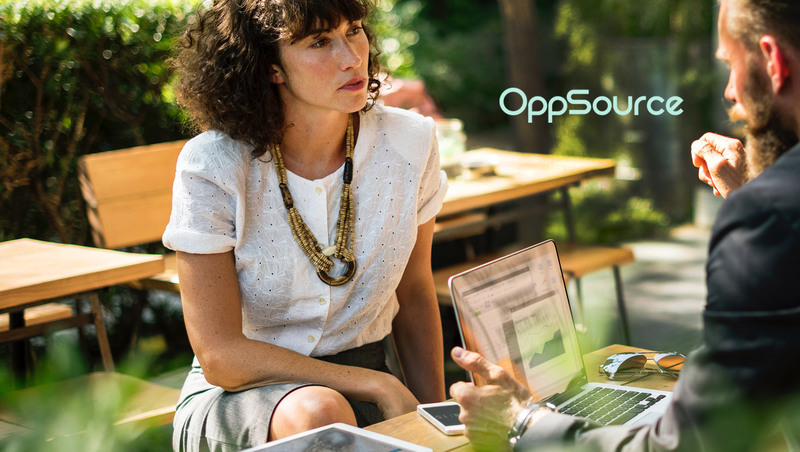 Based on OppSource Aptitude™, OppSource Sales Engagement’s machine learning algorithm analyzes dual-channel transcription and unlocks the hidden value in conversations, emails, and social media interactions with prospects and turns them into actionable insights that help sales organizations onboard reps quicker, retain them longer, and ultimately close more business. Managers are able to see precisely how their best performers are communicating with prospects and customers and use these insights to coach the entire sales organization to elevate performance, advance pipeline progress, and improve revenue results.